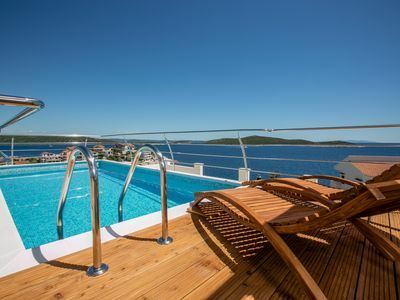 Everyone loves the panoramic view from the balcony of the stunning Adriatic. 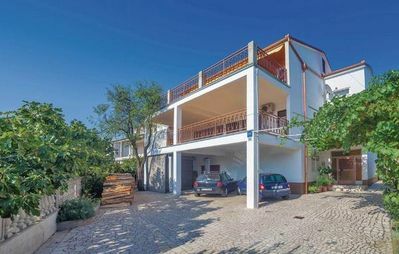 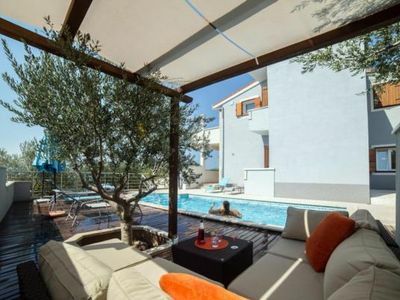 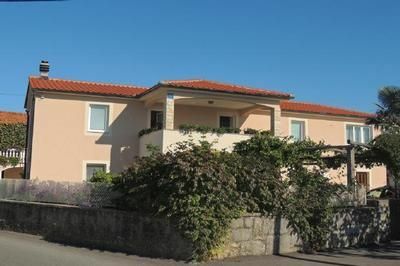 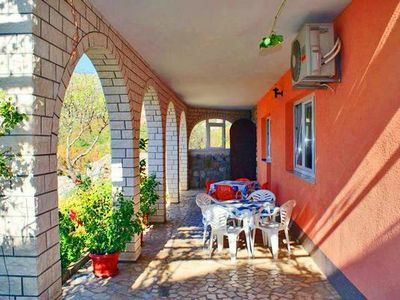 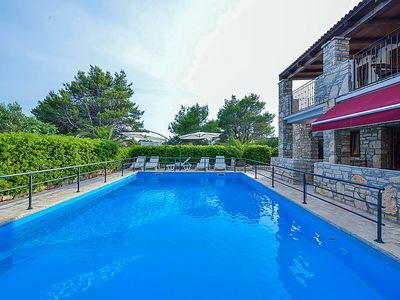 Located in the village of Sveta Nedjelja surrounded by vineyards, this two bedroom, one bath apartment is ideal for a family looking for an affordable, quiet location. 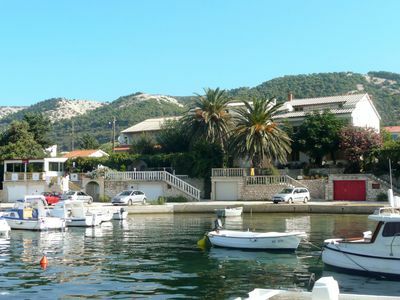 A short walk to the village market, the 19th century "New Church" and the internationally known Zatlan Otok winery. 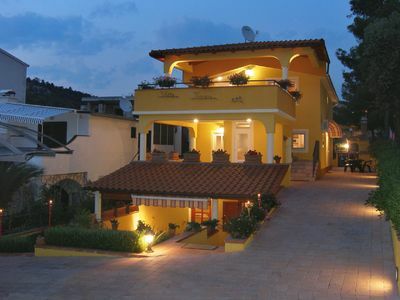 Time for the beach or restaurant or relaxing glass of a world class? 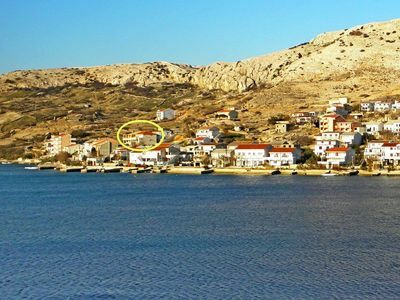 Three amazing beaches are within walking distance. 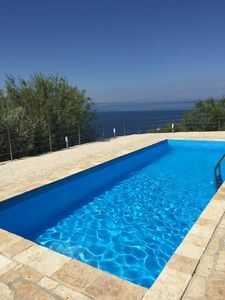 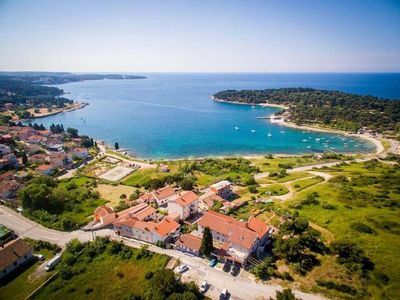 Two wonderful restaurants are close by (walk or drive) and the Bilo Idra Marina is perfect for either an after glass of one of the Zatlan wines or a full course dinner fresh from the Adriatic. 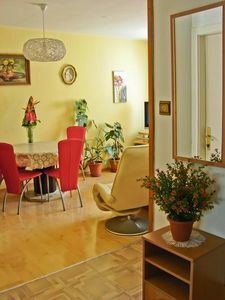 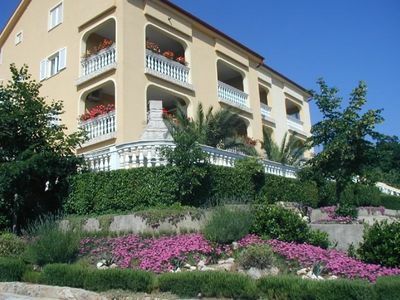 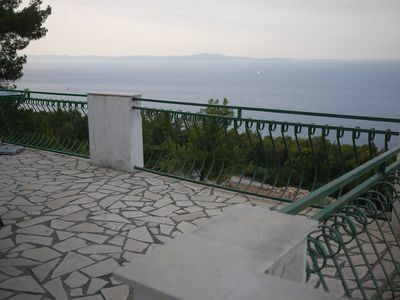 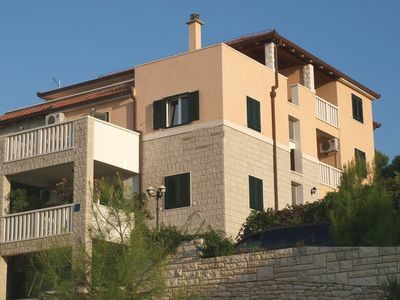 Master: Double Bed + seating area+ TV + double doors opening to a large balcony looking out to the Adriatic. 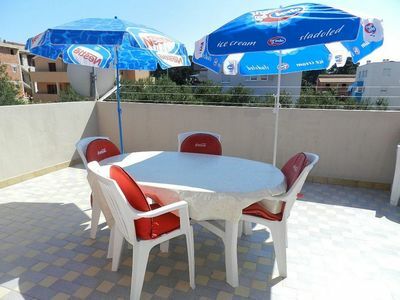 Has a table for six, lounge chairs and umbrella stands. 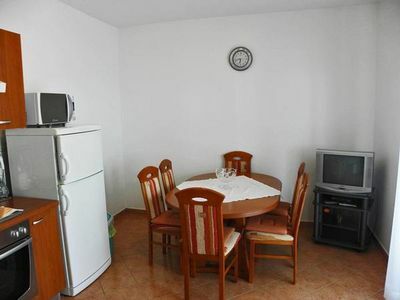 Second Bedroom: Beds that can be either twin or double.